Poverty is no mystery, and it’s easily avoidable. The poverty line that the Census Bureau used in 2016 for a single person was an income of $12,486 that year. For a two-person household, it was $16,072, and for a four-person household, it was $24,755. Several recent polls, plus the popularity of Sen. Bernie Sanders, demonstrate that young people prefer socialism to free market capitalism. That, I believe, is a result of their ignorance and indoctrination during their school years, from kindergarten through college. For the most part, neither they nor many of their teachers and professors know what free market capitalism is. 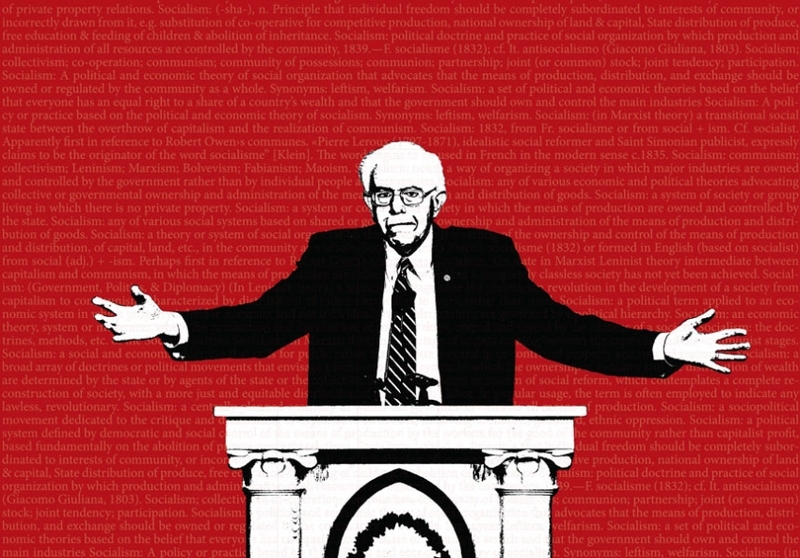 Why is Socialism Being Promoted by Conservative Christian Outlets? “Socialism,” said Richard John Neuhaus, “is the religion people get when they lose their religion.” While that might have been true in Neuhaus’s day, many young Christians are now attempting to have their faith and socialism too. Federal Issues | Benjamin D. Smith | August 3, 2017 4:00 AM | Comments Off on Why is Socialism Being Promoted by Conservative Christian Outlets? Socialism is still in vogue, regardless of its sorry record all over the world for the last century. The Free Stuff Army is on the march, especially in the United States. There’s something about deploying the government as a mugger to obtain the fruits of someone else’s labor that appeals to the worst in us. But it invariably leads to poverty, dishonesty and even tyranny. 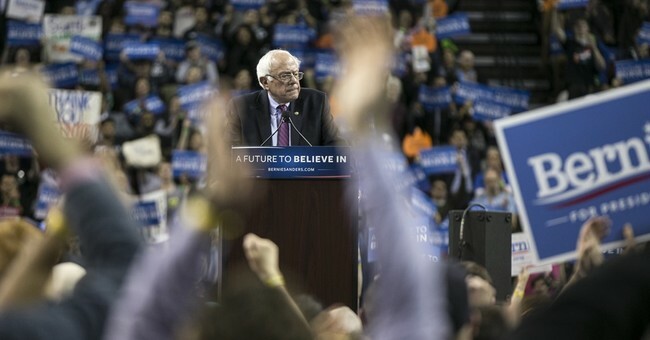 Many people of mature years are amazed at how many young people have voted for Senator Bernie Sanders, and are enthusiastic about the socialism he preaches. Many of those older people have lived long enough to have seen socialism fail, time and again, in countries around the world. Venezuela, with all its rich oil resources, is currently on the verge of economic collapse, after its heady fling with socialism. 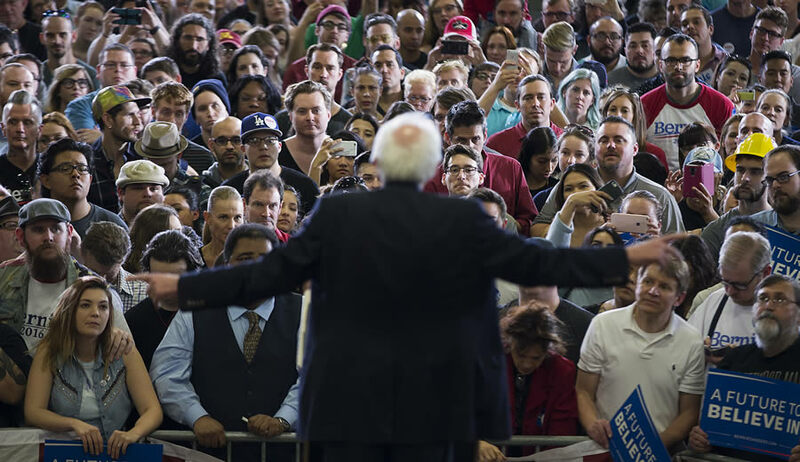 While political pundits ponder the reasons for presidential candidate Bernie Sanders’s success with his socialist message among younger voters, they might also consider the “power of myth” as evidenced by human behavior.